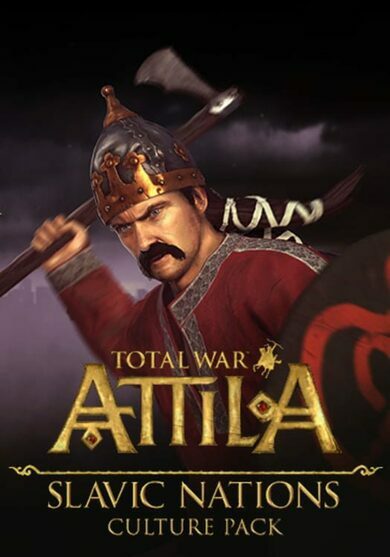 Total War: Attila – Tyrants and Kings Edition from SEGA is a re-release of the original game that also includes Age of Charlemagne and Viking Forefathers DLC’s, ensuring an expanded, fuller gaming experience! 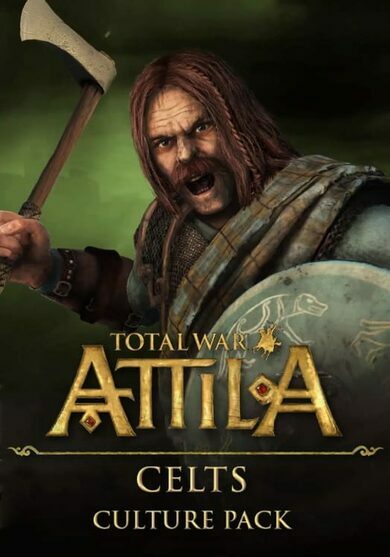 This installment of the Total War series takes place at the dawn of the Dark Ages. 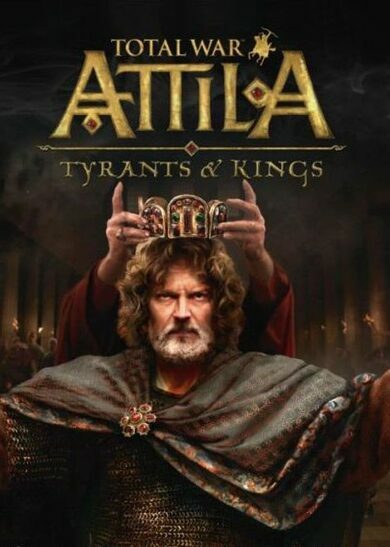 The Roman Empire is struggling due to in-fighting, when a formidable threat, Attila the Hun, and his horde appears and starts spreading fear throughout Europe. 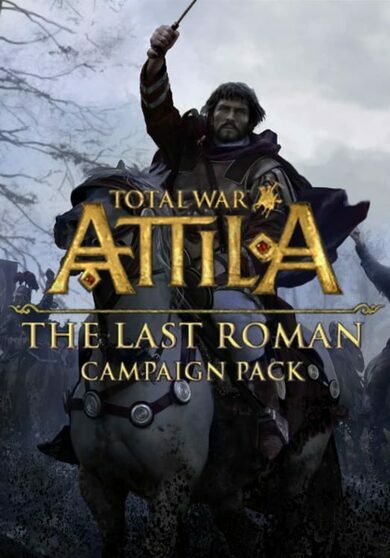 In this game, you will lead the Western Roman Empire in its struggle to remain relevant while surrounded by enemies both outside and inside.